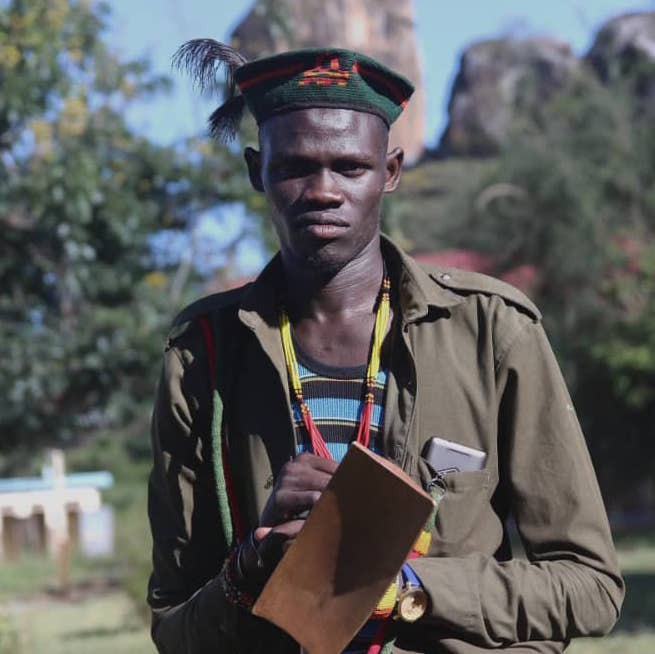 “Shongz” Tunapongole and Isaac Jophex are artists based in Moroto who just released the new video for their cover entitled “Started from the Boda”. 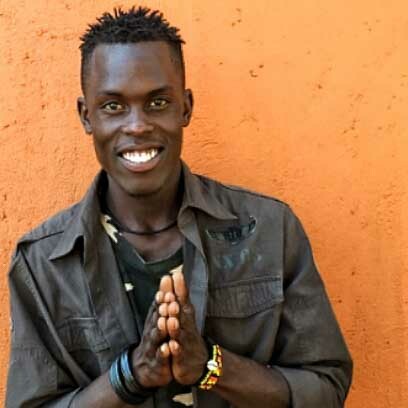 Inspired by Canadian hip hop recording artist Drake’s song "Started from the Bottom”, Tunapongole Music, created a cover dedicated to the Boda Bodas drivers of Uganda. Substandard transportation infrastructure combined with poor urban transit planning in East African nations such as Uganda, Kenya, and Tanzania has led to the rise of massive Boda Boda (Motorbike taxi) networks. It originated from the small border town of Busia. Small traders in this Kenya-Uganda frontier town (back in the late 1980's to early 90's), needed cheap transport to ferry goods (mainly cooking oil, soaps and other consumer goods from Kenya to Uganda and second hand clothes in the opposite direction). Motorbikes came in handy as cheap, convenient means for ferrying the business people and their wares from one border to the other, hence the name boda boda (border to border). 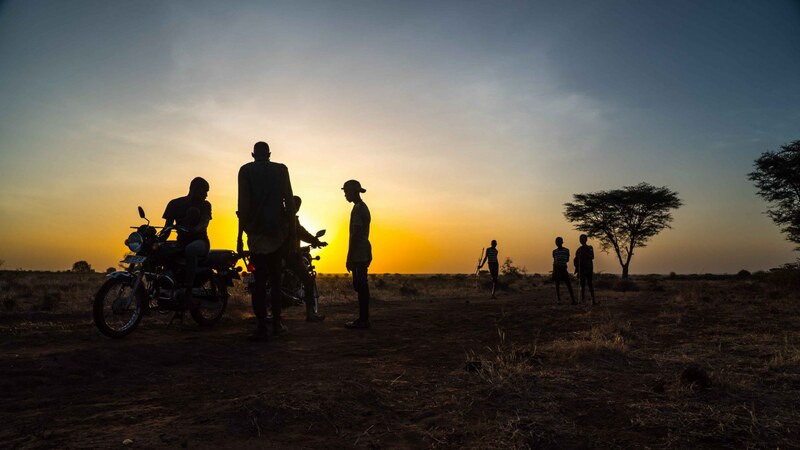 Tunapongole Music is an entertainment group, which was created with a vision to blend traditional Karamojong music with current trends to grow interest for the entertainment industry in North Eastern Uganda. “Shongz” Tunapongole and Isaac “Jophex" wanted to make hip-hop music to entertain their own communities.